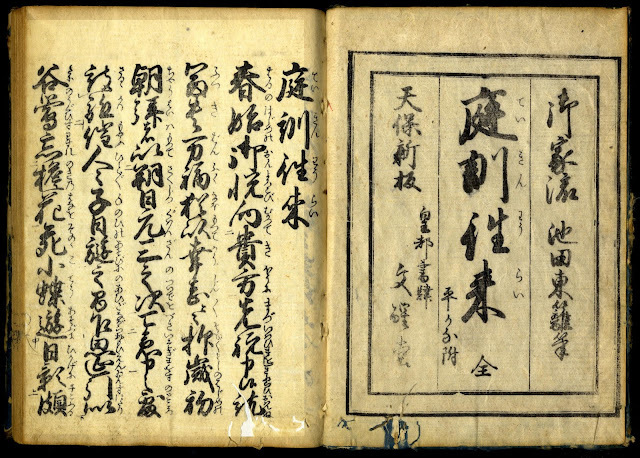 Before Japan had Western-style "textbooks," it had ōraimono 往来物, compilations of letter-writing samples. 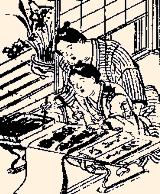 Ōrai 往来 literally means "coming and going," here in the sense of correspondence back and forth between two parties — although eventually the meaning of ōrai was diluted to just "textbook". 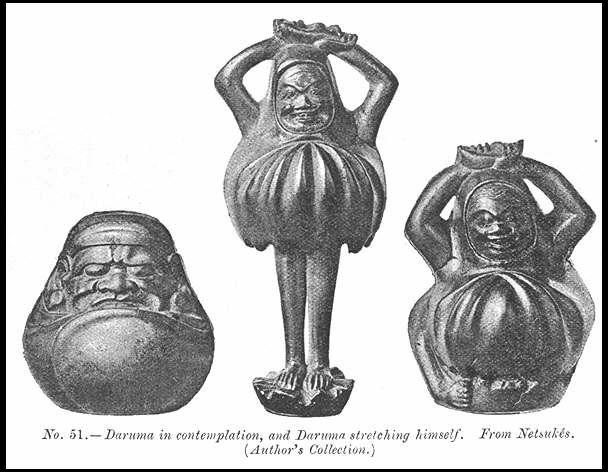 "The "Teikin Orai" had made the following development. 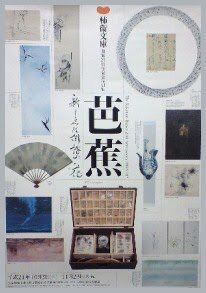 (1) At first it was a calligraphy text. (2) By writing phonetic symbols (kana) alongside Chinese characters to indicate the pronunciation, it was used as a reader. (3) By annotation its text was linked to other texts. It became a kind of commentary book. (4) The notes were illustrated. It became a book with a lot of illustrations." Japanese samples for letters to be written in the 12 months. They start off with a greeting for the New Year. 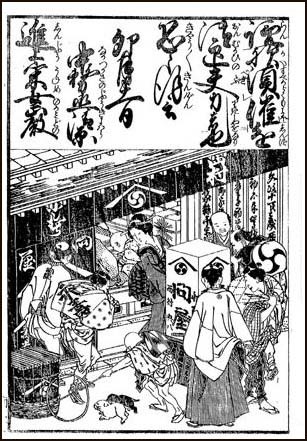 The letters are placed in a stationary box, called "bunko" 文庫, a word later used for a library. oorai　往来　"the coming and going of people"
Teikin ōrai 庭訓往来 was initially used as a textbook for eduction of children of nobility, bushi warriors and monks in training in the 14th century. But in the Edo period, when the terakoya temple school became popular, Teikin ōrai 庭訓往来 became a standard textbook for serving as many as 150,000 schools, of which the city of Edo had about 1,500 establishments in the late Tokugawa period (in the first half of the 19th century). Teikin ōrai 庭訓往来 is said to have been composed by monk Gen'e 玄恵 (also known as Gen'ne, ?-1350), but who composed it is not clearly understood. Gen'e 玄恵 was born in Kyoto and a Buddhist monk trained in the Tendai sect. He tutored classics to emperor Godaigo 後醍醐天皇. 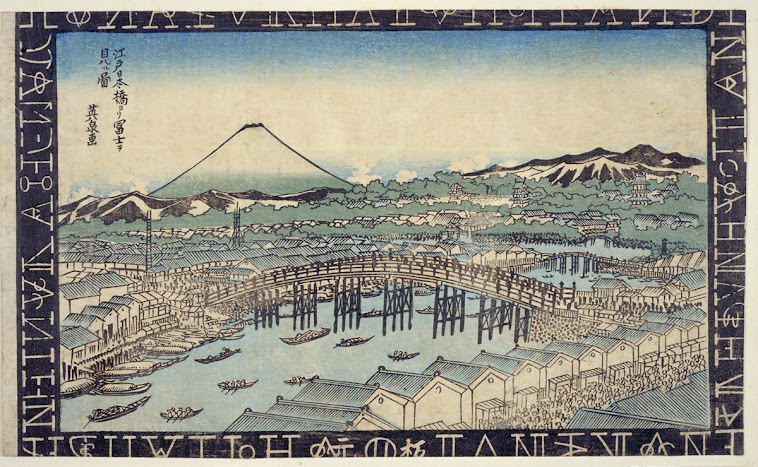 He also served Ashikaga Takauji and Naoyoshi, advised the established of Kenbu shikime 建武式目. 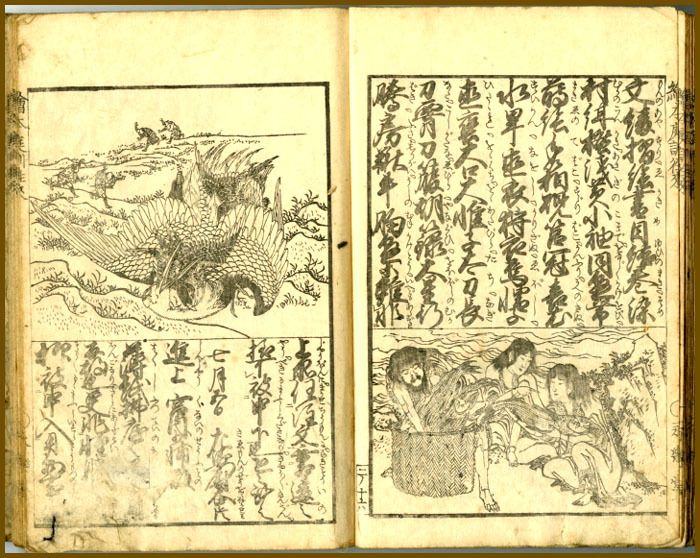 He is said to have composed the Tale of Taiheiki 太平記.
. WKD : Kakimori Bunko 柿衛文庫 .
. ezooshi 絵草子 illustrated book or magazine of Edo . bunko is now also used as a name for a publishing company. 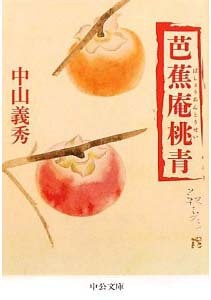 Written in 延宝6年, Basho age 35, on the first day of the New Year. "kesa no haru" lit. spring of this morning, was identical with the first day of the New Year in the lunar calendar. Maybe Basho is wondering who will be the first to send him a greeting.
. terakoya 寺子屋 "temple school", private school . translates "Teikin ōrai" into German as "Korrespondenzen für Hausgartenermahnungen"